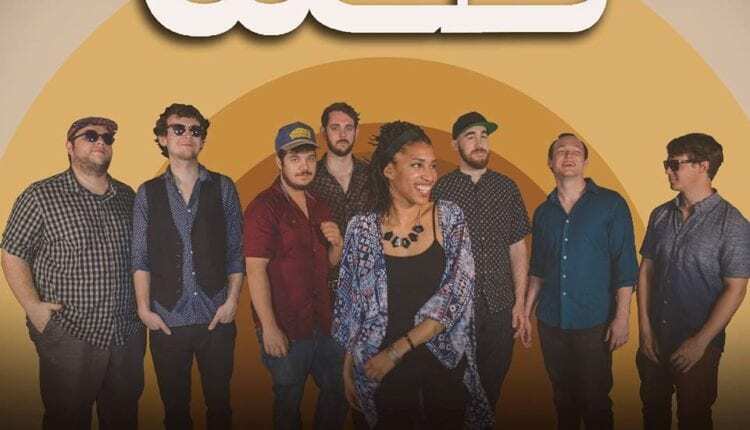 NYS Music jumped at the punch to sit down with vocalist Erica Bryan, drummer Sam Horan, and bassist Tom Sullivan of West End Blend for a live podcast at Disc Jam Music Festival. 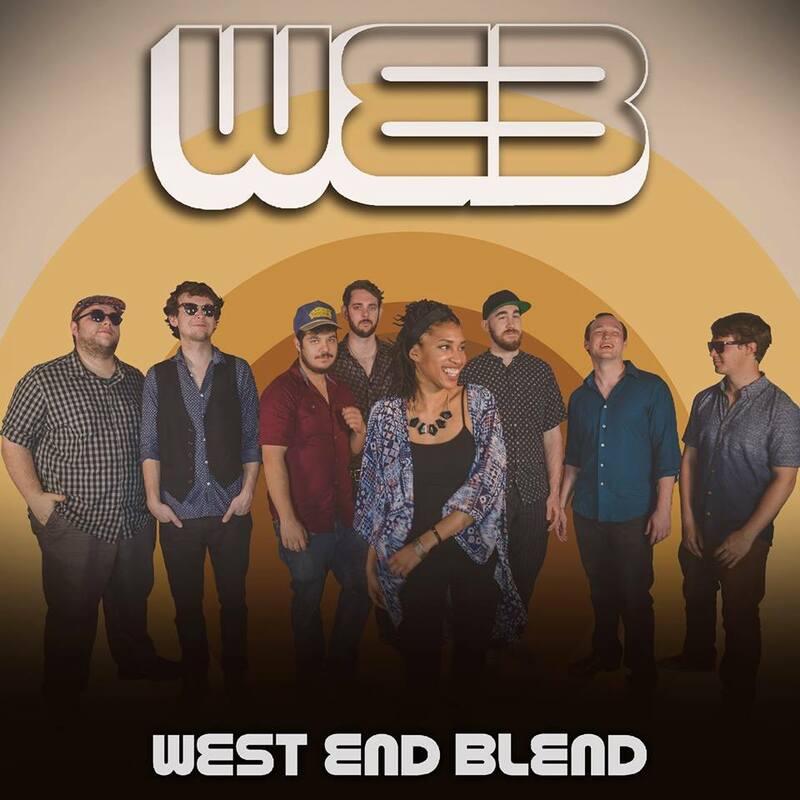 West End Blend of Hartford, Connecticut has quickly made noise as one of the top funk/soul acts of the region. They are on the up-and-up and in this raw podcast, WEB’s growth is just one topic of casual conversation. Hit the play button below to listen to the 48th episode of the Rochester Groovecast Podcast. 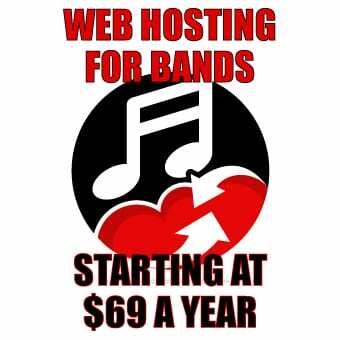 Also find a timestamp at the bottom of the page. 06:45: Conversation with Erica, Sam, and Tom of West End Blend.